Home » Posts Tagged "Cubism"
Hair trends can be influenced by many things and art was influencing the innovative fashion designers, like Yves Saint Laurent in 1979. They, in turn, influenced shapes and proportions. Vidal Sassoon’s Art Teams in New York, Beverly Hills, San Francisco, Chicago and were inspired by the graphics of cubism, constructivism, modernism, futurism. These early 20th century schools of art used simplicity and functionalism as general aesthetic trends. 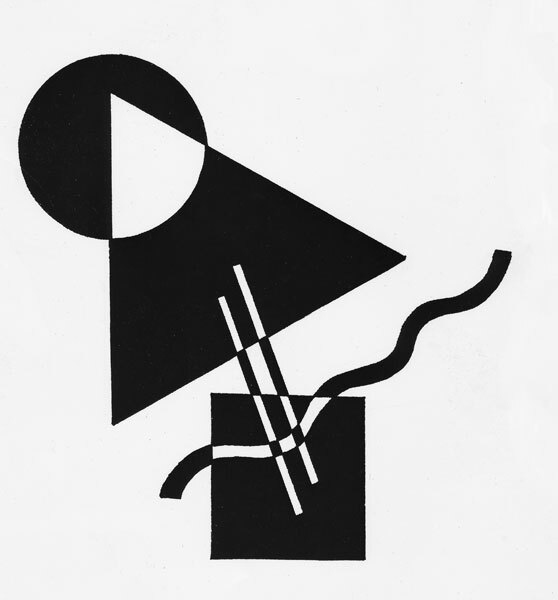 The artists – Picasso, Braque, Kandinsky, Malevich – concerned with the paring down of objects their basic design elements – the circle, square, the triangle. Vidal Sassoon’s Art Teams called their new line for The Eighties – Soft Cubism. The square and the triangle were all featured. But softened. There were no hard all corners and points were – Soft.